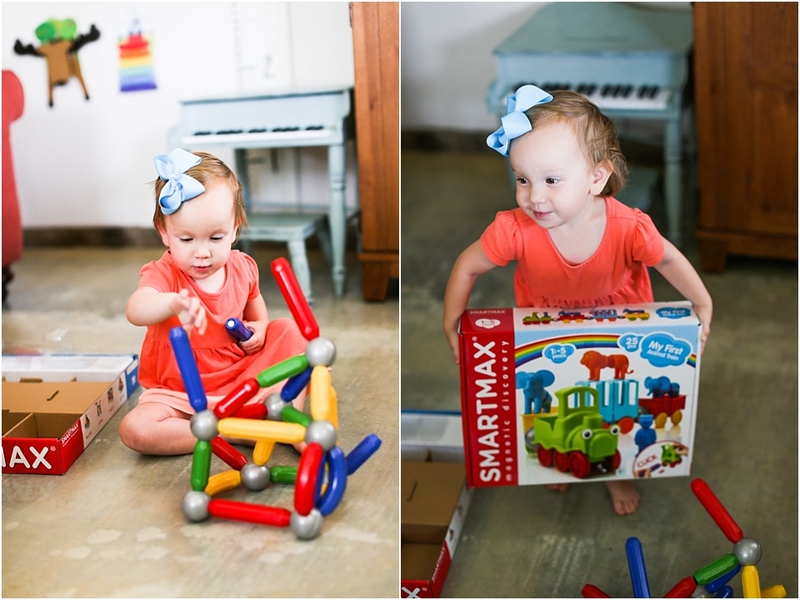 Our little E has absolutely loved these Smart Max magnetic construction and zoo building toys. When I say absolutely loved…I mean we go to sleep talking about her choo-choo and we wake up talking about her choo-choo. She has spent an endless amount of time playing with this over the last couple of weeks. 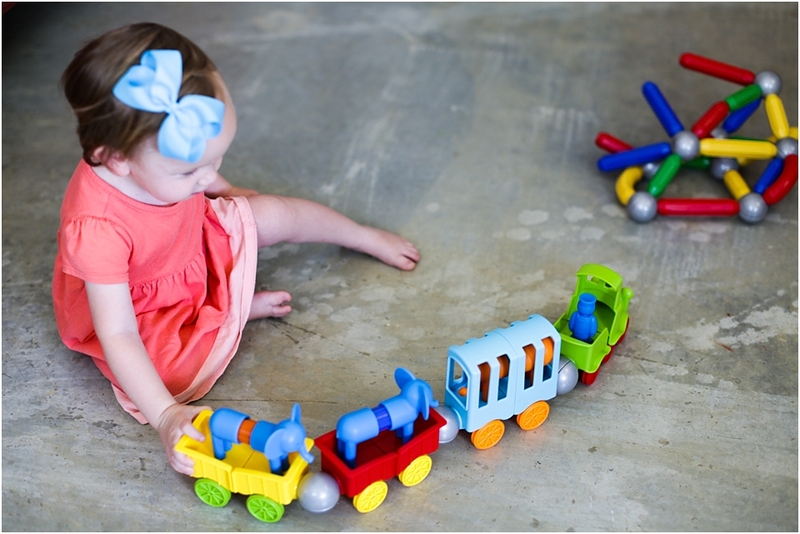 What child doesn’t love animals and zoo toys and a choo choo train and building blocks that stick together?! 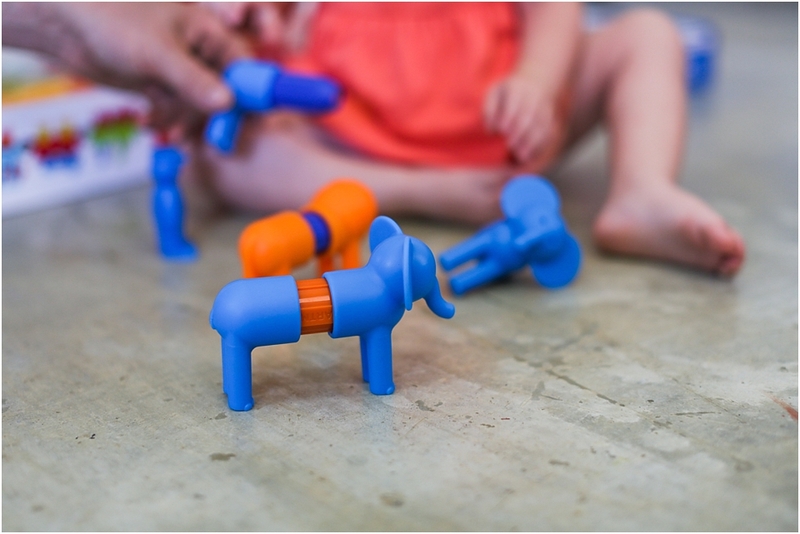 One smart toy company uses these beautiful beasts to attract toddlers to the magic of magnetism- Smart Max. 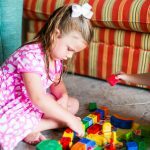 Together with Kids Stuff PR we are reviewing these items as a complimentary set to our little E so we can shout out about them to you all. 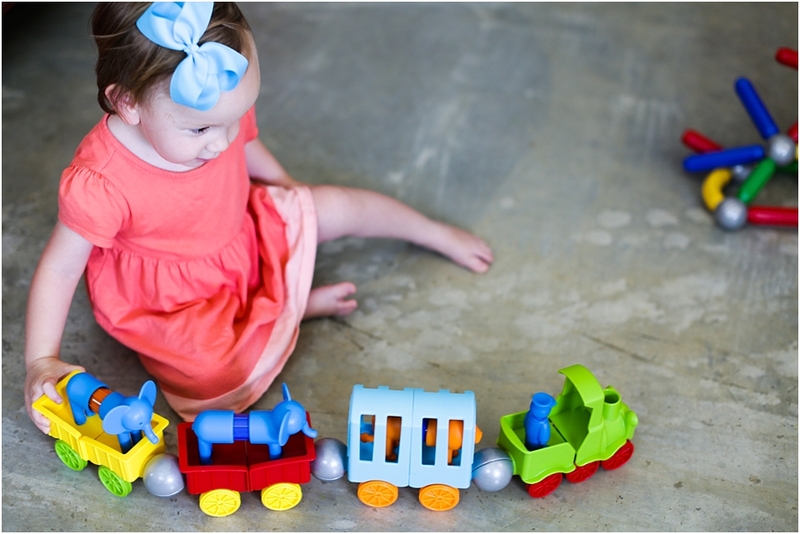 I can in all honesty say these have been the biggest hit at our house not only with our little E but with every child that comes in the door from friends to cousins, they have loved these two sets. 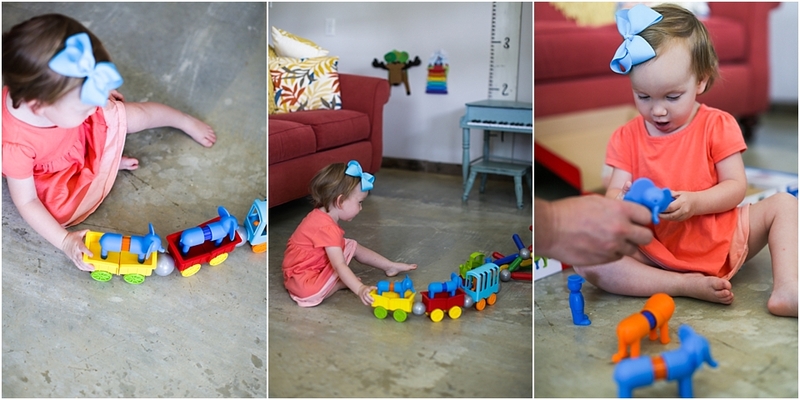 Magnetic toys are “the thing” as some would say…but for more than one reason, I believe. 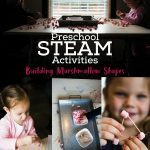 As preschoolers, they can begin to appreciate the thrill of a magnet pulling towards another magnet. 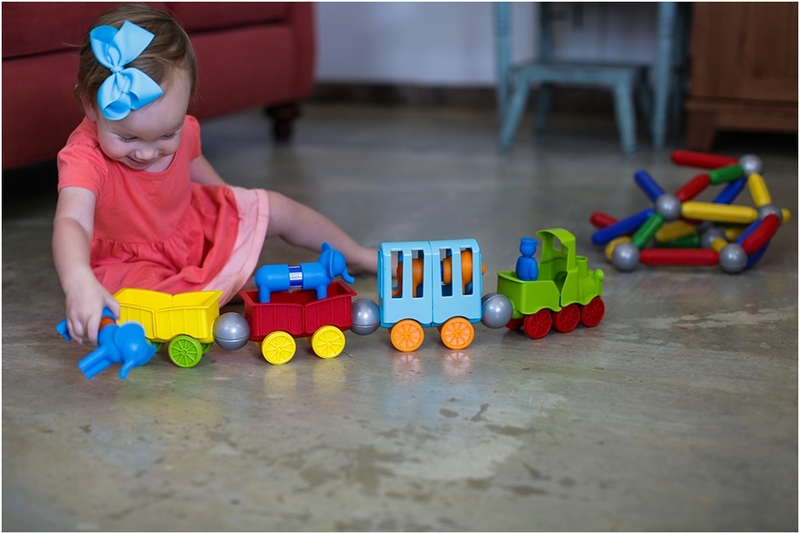 By incorporating friendly animals and trains the beautifully crafted My First sets immediately appeal to a toddler’s senses of sight and touch. 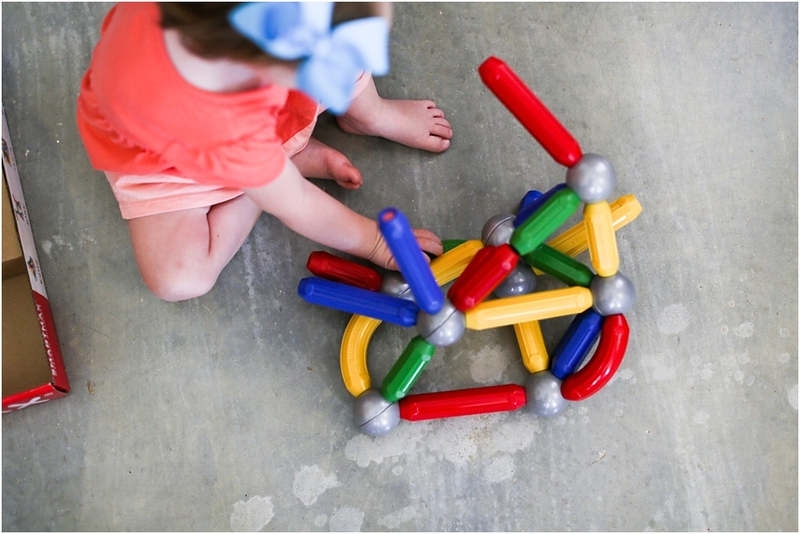 n addition to the joy of clicking pieces together and pulling them apart as magnetic magic is discovered, toddlers pick up quite a few benefits during play. 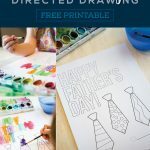 Parents will notice how hand-eye coordination, logical thinking, color recognition and creativity are stimulated and nurtured with a few rounds of play. As with all SmartMax products, My First is compatible with all other SmartMax sets such as the new SmartMax Start+. 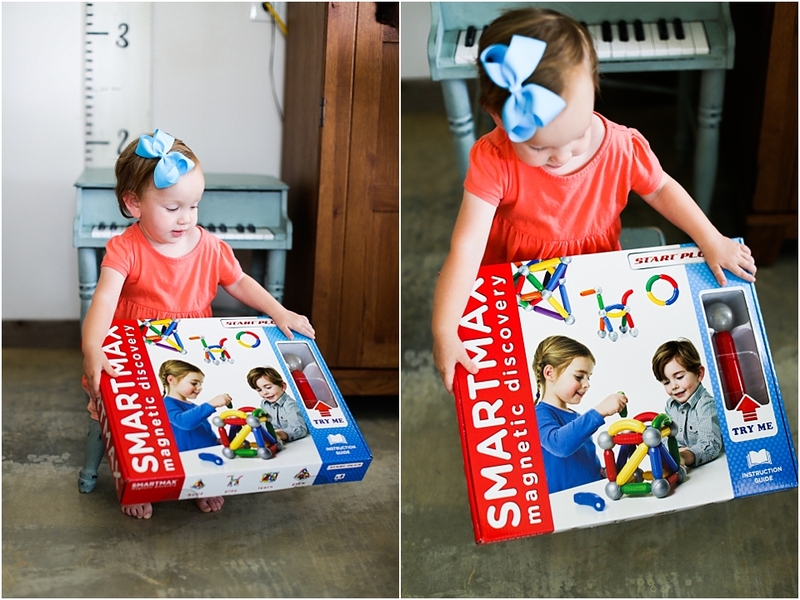 As children grow, so can their SmartMax collections. We are excited to see our set grow! 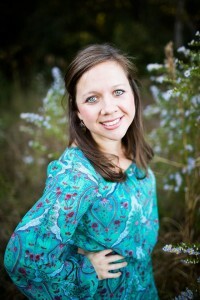 Hi I’m Erin a Southern girl from South Mississippi, owner and chief editor of Sixth Bloom a blog where I share a little about my life + our favorite vacation spots + our favorite eats + how to take better pictures! 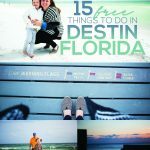 You will find me living life to the fullest with my mister (aka husband) and our little Miss Elle in our 500+ sq foot cottage as we build our dream house on our two acres! We are blessed beyond measure, love to travel, involved in ministry at our church and in between all of that I run three successful businesses!